RAM, short for random access memory, is used by computers to store data that is being used currently or was recently used. Accessing data stored in RAM is much quicker than directly accessing data stored on the hard drive, allowing a computer to run much faster. RAM is faster than other types of memory because a computer can access any bit of information instantly. With serial access memory, which is the other primary type of memory, the computer must access each bit of information in the order in which it was stored. RAM is a type of volatile memory, which is memory that loses all its data without constant power. This is the reason that, despite being much faster, programs and the operating systems aren't stored permanently in RAM. RAM consists of several million microscopic sets of transistors and capacitors that store a single piece of binary information, which takes the form of either a one or a zero. When the capacitor is full of energy, it is storing a one, and when it is empty, it is storing a zero. 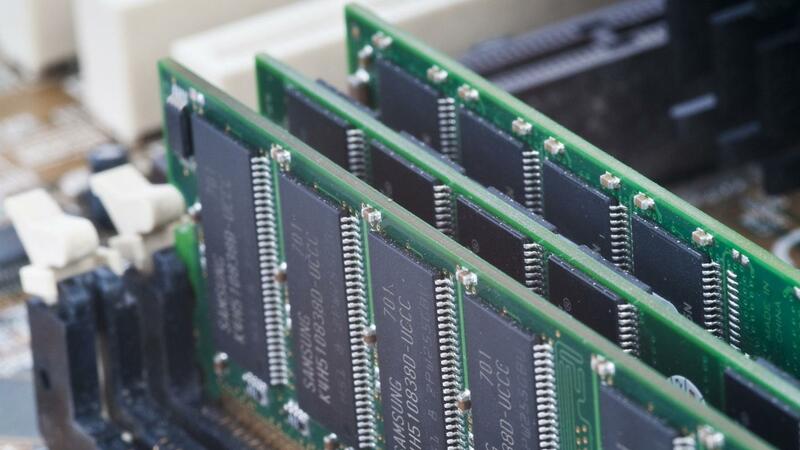 The reason RAM is volatile is because the capacitors inside RAM drain, and the memory controller of a unit of RAM must constantly check the value of each bit of information and replenish the energy inside each set's capacitor. What Is the Tire Size for the RAM 1500?